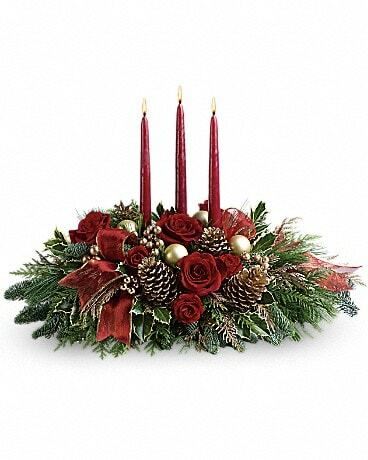 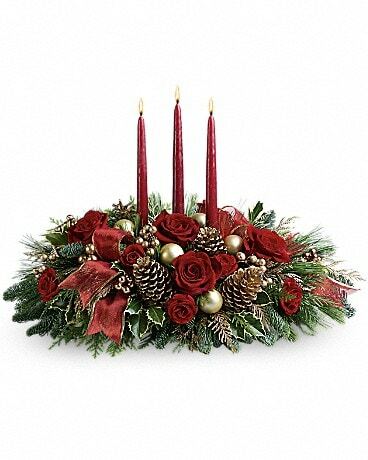 All will be bright this season when you order this joyful Christmas arrangement. 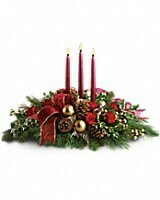 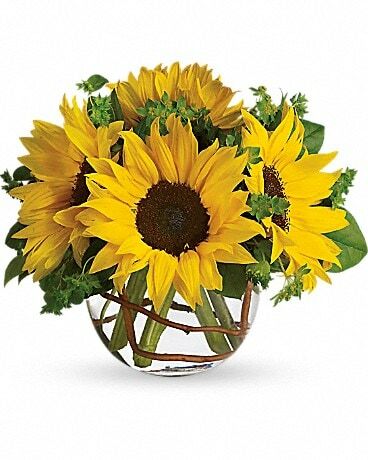 A lovely centerpiece, it will light up the holiday festivities beautifully. 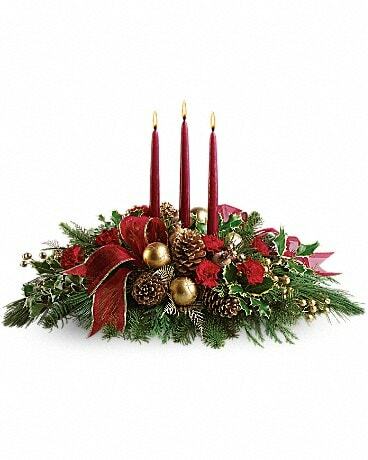 4, 2231 S. Island Hwy.